LOA OIL takes a new approach to beauty. 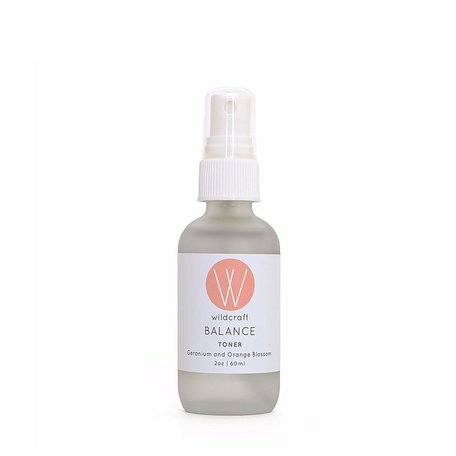 Rich in omega 3 & 6 essential fatty acids and soothing phytonutrients, our 12 powerful botanicals work synergistically together to effectively soothe dry, problematic issues while promoting clear skin. Ingredients: Evening primrose oil*, hemp seed oil*, calendula flower*, gotu kola leaf*, licorice root*, tamanu oil*, plantain leaf*, rosemary CO2 extract*, palmarosa essential oil*, tea tree essential oil* , frankincense essential oil*, geranium essential oil*.